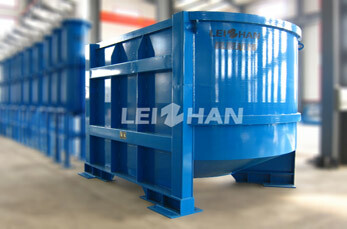 Leizhan supplies superior paper pulping machinery and technologies for paper and pulp manufacturing system. Pulping equipment D type hydrapulper has advantages of advanced design, excellent pulping effect and low power consupmtion. Advanced technology used in the ZDSD series D type hydrapulper machine like energy-saving VOKES rotor and D type structure can greatly improve the pulping efficiency and quality of end products. 1. New model VOKES rotor reinforces water cycle and fiber relief. 2. D type structure improves pulping effect. 3. Large capacity, low investment cost. 5. Work with hydrapulper, drum screen, ragger, rope cutter and grapple and form a continuous pulping and cleaning system.